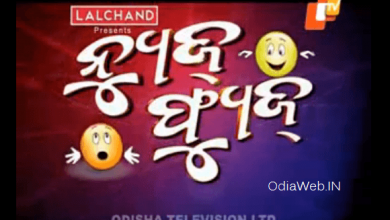 Watch OTV News Fuse 31 January 2015 (Saturday episode video of Odisha TV live on OdiaWeb. 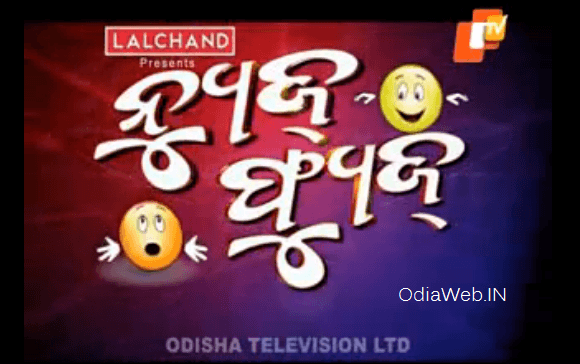 NewsFuse is one of the most viewed program on OTV stands for Odisha TV / Orissa TV channel. Kuna Tripathy act as the host of News fuse on OTV. 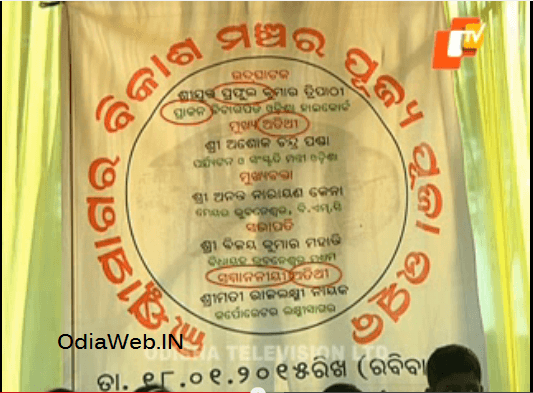 Watch Otv Live on OdiaWeb.